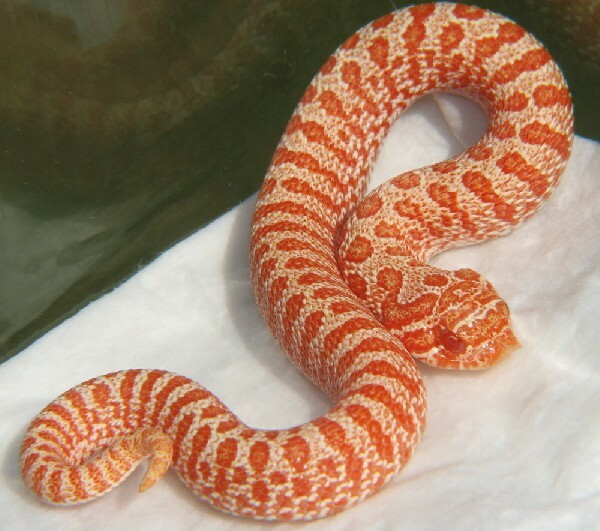 gallery photo posted by Gregg M Madden Welcome to kingsnake.com's Hognose Classifieds. This section is for posting wanted and for sale advertisements for any and all species, color phases and morphs of Hognose snakes. If you are looking for, or want to post ads for, other reptiles and amphibians and supplies please review our classified index for the appropriate category. The Hognose is a type of colubrid snake characterized by an upturned snout that are are notorious for playing dead when threatened. Hognose consist of three distantly related genera that are artificially grouped together by the "hognose" common name: Heterodon, found in United States and northern Mexico, Leioheterodon the Madagascar hognose, and Lystrophis the South American or tri-colored hognose. For questions on keeping Hognose Snakes please check out the Hognose Forum, or to look at photos or upload your own, check out the Hognose Photo Gallery. 04/18/19 WANTED - Your baby Hognose!! Miami, FL, US Shipping Only!